PEIWOA is an inclusive group ?of woodlot owners that ?encourages Islanders to create ?a more sustainable forest ecosystem and forest resource on Prince Edward Island. 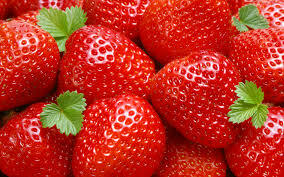 The PEI Strawberry Growers Association is a farmer organization dedicated to promoting Island strawberries. Providing a unified voice, leading through innovation the growth and value of PEI’s grain and oilseed industry. ?Working to advance and promote research, production and marketing of grain and oilseed crops, to communicate with council members, producers at large and governments regarding grain and oilseed industry issues and marketing and to promote a better understanding between members, grain, oilseed customers and end users. 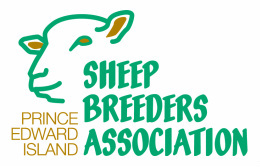 The Prince Edward Island Sheep Breeders Association is a member-based association for purebred and commercial sheep producers, representing all aspects of the Island sheep industry including breeding stock, meat, dairy and wool. The objectives of the association are to improve the breeding stock and sheep production in the province. The chicken industry is a major force within the Canadian economy, with a national economic contribution of $6.8 billion to Canada’s Gross Domestic Product. There are roughly 53,000 jobs directly related to the Canadian chicken industry, on chicken farms and in processing plants across the country. There are also thousands of other spin-off jobs that depend on our industry – employees in hatcheries and feed mills, transportation, equipment manufacturers, jobs in the foodservice and retail sectors. 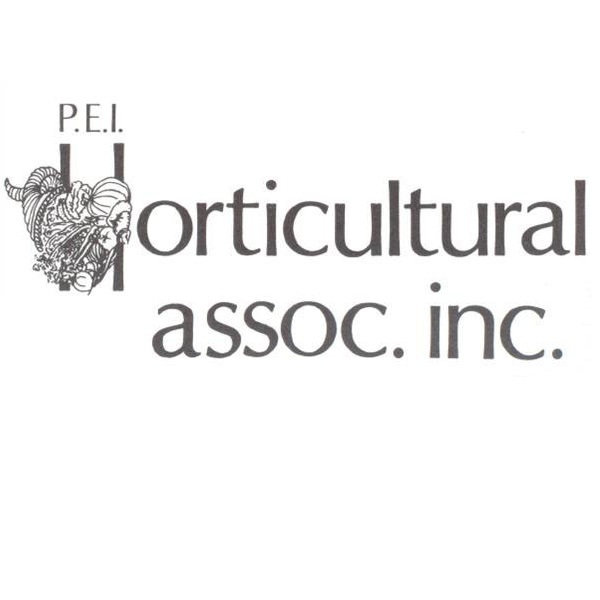 The Chicken Farmers of PEI are the provincial Board and members of the Chicken Farmers of Canada, representing the interests of the PEI chicken industry. 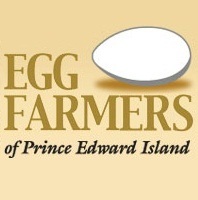 Egg Farmers of PEI are proud suppliers of fresh shell eggs to the people of Prince Edward Island. Want to know if the eggs you’re buying are locally produced? Look for the red “PEI” stamp on each egg. Over 99% of the eggs from registered Island egg farmers go through our federally inspected egg stations for grading and packaging. Eggs for retail are marked with a tracking code and a “PEI” stamp. The code allows our industry to trace back the egg to the farm and lets you know you’re supporting a local PEI egg farmers. 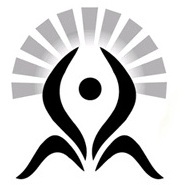 The PEI Certified Organic Producers Co-op (COPC) was established in 2002. The Co-op is composed of certified organic agriculture producers who wish to see organic agriculture grow within Prince Edward Island. Our vision of the future entails a vibrant, growing organic industry in PEI. 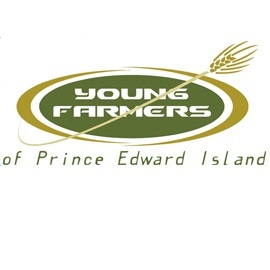 Founded in 1948, the PEI Young Farmers Association is committed to shaping Future Agricultural Leaders; ensuring industry sustainability through creating awareness and acting as tomorrow’s voice for the Agricultural Community. The PEI Young Farmers Association provides support, encouragement, and opportunities for leadership, cooperation and socialization among its members striving to improve the Island’s Agriculture Industry. 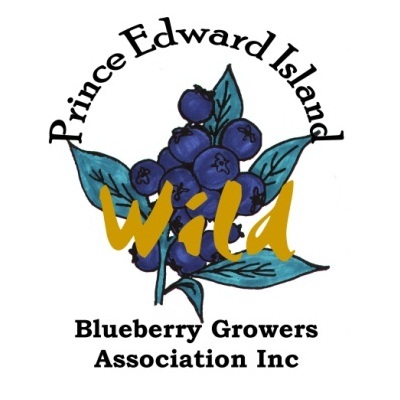 The Prince Edward Island Wild Blueberry Growers Association is pleased to be able to provide consumers with helpful information and delicious recipes. Visit their website as often as you can as new content is added on a regular basis.